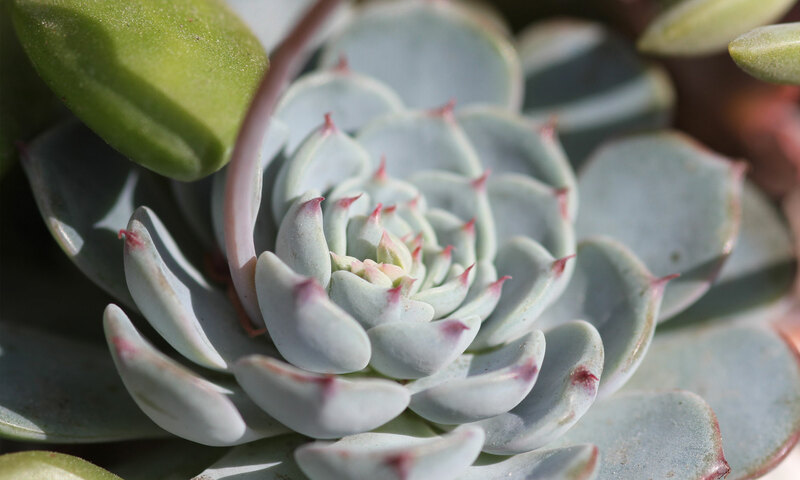 Succulent Sellers Directory Form - Sucs for You! Do you sell succulents or related products like pottery, seeds, or other supplies? If you’re interested in being added to the ‘Where to Buy Succulents’ page, fill out the form below. And be sure to link to SucsForYou.com to help your customers become more confident in keeping their plants happy! I’ll answer their questions so you can focus on selling. Open to local, international, and online sellers. For other promo options, email get@sucsforyou.com with your inquiry. Sending an image? Make sure it’s clear and at least 500x500px. Please email it to get@sucsforyou.com. After your form has been approved, please send your payment here.